Those who remember Hire Space's very early days know that the original inspiration for breaking into the venue industry was to find uses for non-profit, charitable spaces. That's why it's great, four years on, to be humbly reminded of the original mission, and so when we come across venues such as Good Hotel London, it truly inspires us even more. The work of the folks behind Good Hotel is heartening, to say the very least. And pretty mind-blowing, too, construction-wise. Let's start out by pointing out that Good Hotel London is a fully functional hotel that's built on a transportable, 8-million-kilo platform, floating on the River Thames. But back to that later. Time for a story first. Community is at the heart of the mission of Good Hotel. 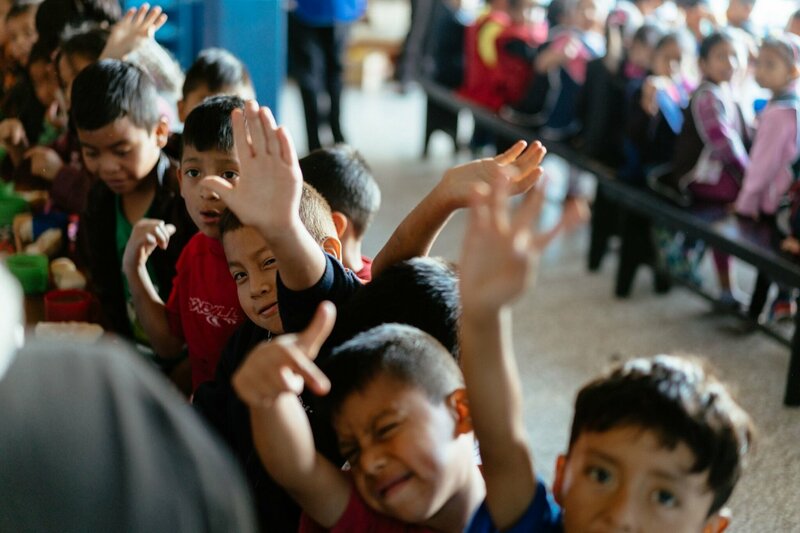 The project all started thousands of miles west, in Guatemala, where the now-CEO, Marten Dresen, saw a need for investing in a school when travelling in the Central American country. Thanks to generous donations, a school was built, and the next step was to allow these students to put their new skills to work – and this materialised in a hotel. After many years of planning, the beautiful Good Hotel, converted from a former mansion, opened in Guatemala in 2016. Meanwhile, back in Europe, Dresen purchased two huge floating platforms to convert into hotels. One would eventually become the first Good Hotel in 2014, mooring in Amsterdam – and essentially becoming a "pop-up hotel". (The other, in another show of incredible humanitarianism, would become a refugee centre.) And, in what would form the very basis of Good's philosophy, the hotel pledged to train 100 unemployed locals to integrate back into society and become bona fide hotel professionals. Now back to London and 2018. 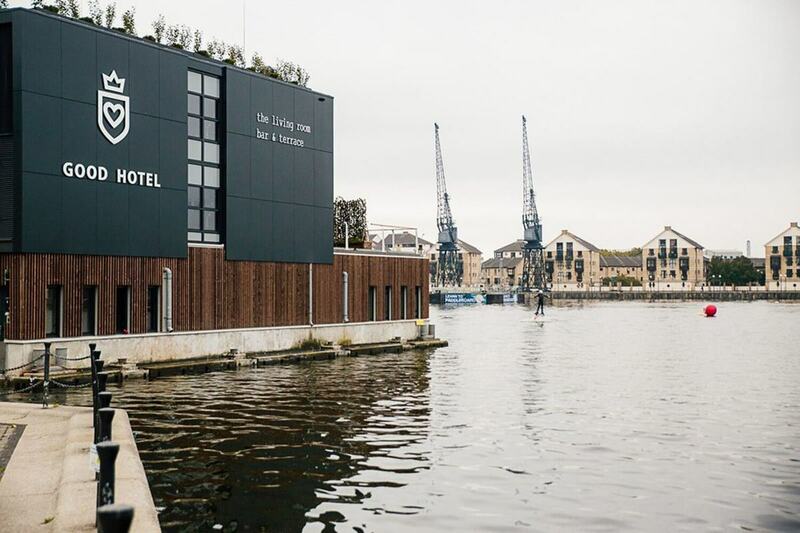 The Good Hotel that's moored on the Royal Victoria Dock is the very same one from Amsterdam, having travelled across the North Sea, opening its doors to hotel guests as well as visitors looking for a genuinely unique venue space. The classic Dutch design is welcoming in its simplicity and intriguing contrasts between the industrial and the natural. This style lends itself well to business events such as meetings and conferences. 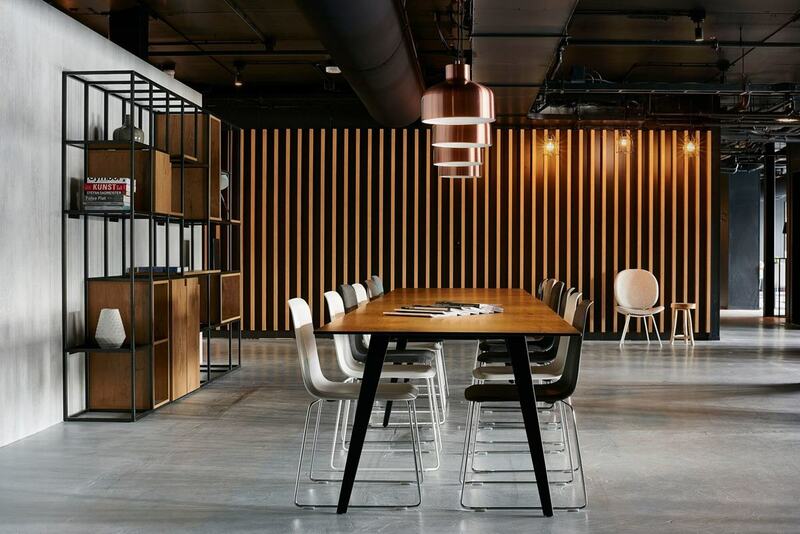 The meeting spaces range in size, meaning both intimate and more sizeable groups are accommodated just as comfortably. Cocktail receptions and dinners also find an agreeable home at the hotel, with the chic Living Room space or meeting rooms easily transformable into picturesque drinking and dining facilities. The Living Room fits up to 120 standing guests, and the on-site kitchen makes it easy for mingling guests to be served elegant canapés and comforting sharing plates. This is before even mentioning the rooftop space, a lush green area with panoramic views of the capital. These event ideas are by no means an exhaustive list. Successful events in the past have included product launches, parties, intimate concerts and corporate and creative events of all kinds. 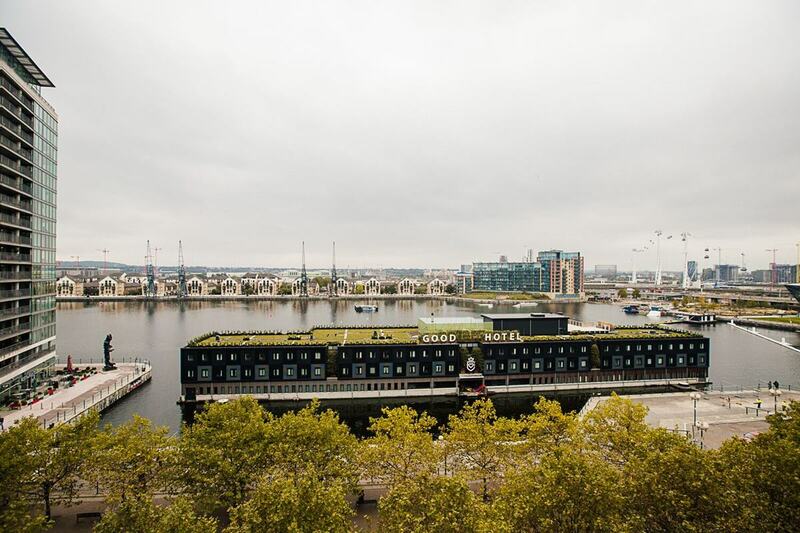 What's more, the location – apart from the whole surreal floating barge thing – is easily accessible, being convenient for Tube and DLR travel, and essentially neighbours to ExCel Centre and The O2. Needless to say, London's approach to the Good philosophy is just as community conscious. 60 unemployed individuals – that's 30% of the staff – are part of a training programme to allow them to be reintegrated and to learn an applicable trade. 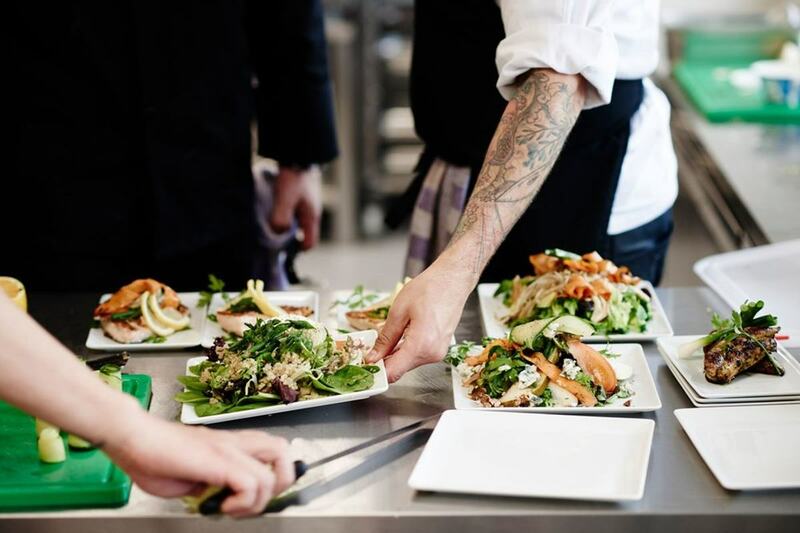 The hotel works with local businesses for sourcing its ingredients, materials and more. And – get this – every penny the hotel makes is reinvested. 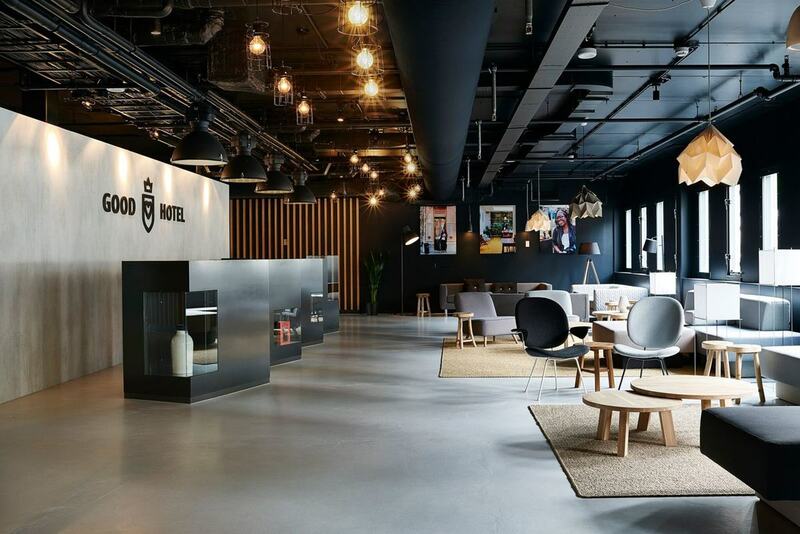 The important story and the "profit for non-profit" business model has earned the company a well-deserved REBEL Award for greatest innovation and disruption in the hotel industry. 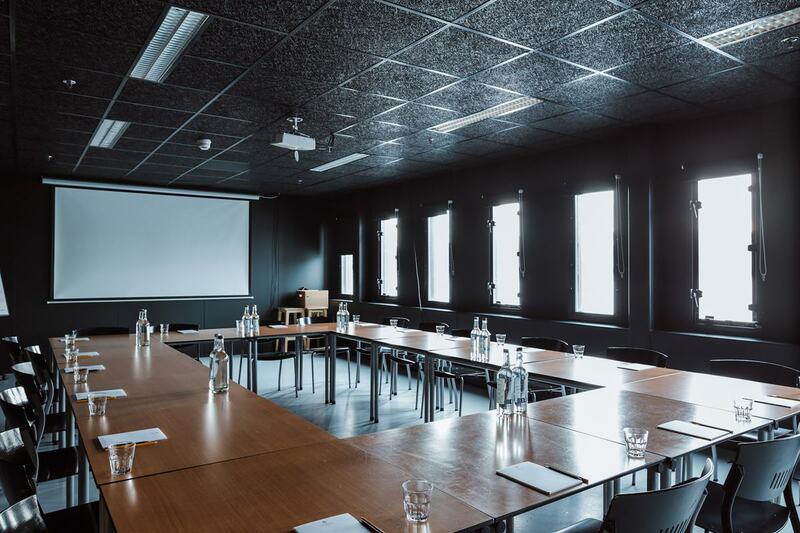 Find out more about the event spaces at Good Hotel and make an enquiry here.